Personal Injury Attorney Central Florida | Mark Thush, P.A. If you have recently been in a serious accident, chances are that you have a lot on your mind as you focus on your recovery. We believe healing should be your first priority. As your Orlando, FL, personal injury lawyer, Mark Thush, P.A., will work with you closely so that you know the full extent of your legal rights and then seek all available legal remedies to ensure that you receive any compensation to which you are entitled. We’ll start with a free case evaluation that you can schedule at your convenience. We offer flexible appointment scheduling that includes weekends and evenings, as well as an option for at-home consultation. We also have a bilingual investigator on staff to make sure we have all the necessary facts for your case. We do not collect any fees unless we are successful on your behalf. Mark Thush, P.A. 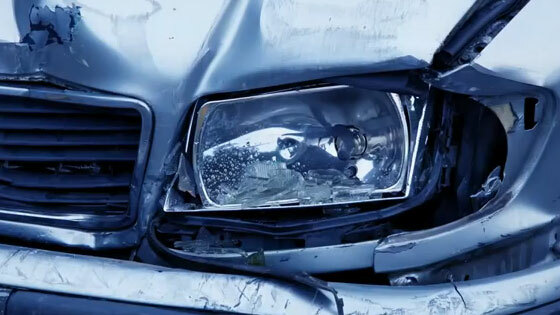 is the trusted Orlando, FL, personal injury lawyer who has defended the rights of accident victims from Longwood to Mount Dora for over 20 years. 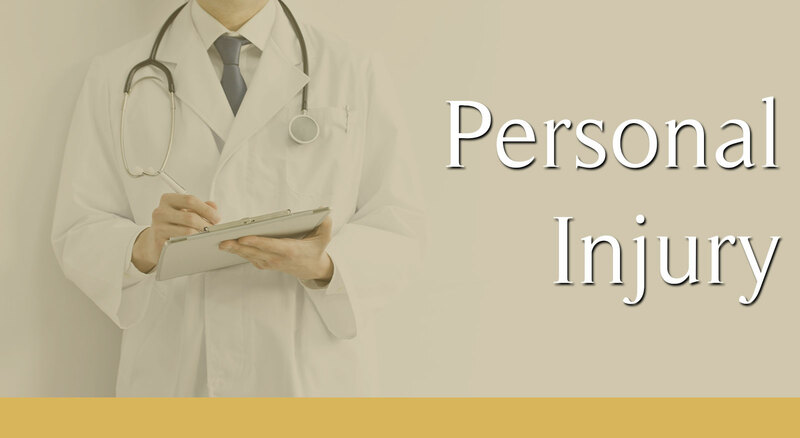 We care about your case, so please call today to schedule your free initial consultation. 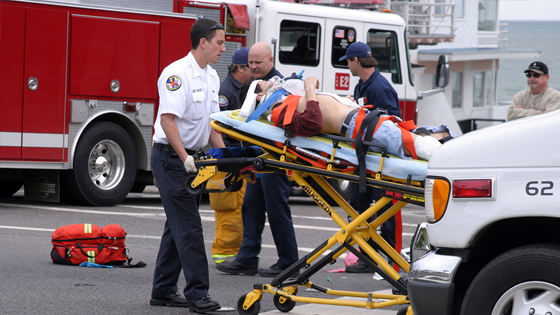 If you’ve been involved in a car accident, it’s important to take steps to protect your legal rights, before it’s too late. 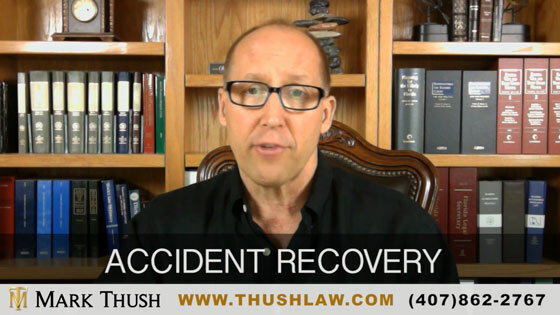 If you’ve recently been hurt in a personal injury accident, Mark Thush, P.A. can help you. 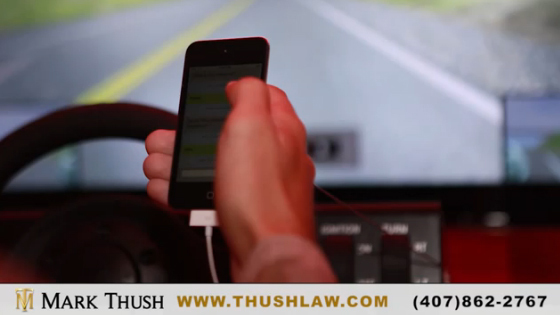 A personal injury lawyer like Mark Thush, P.A. 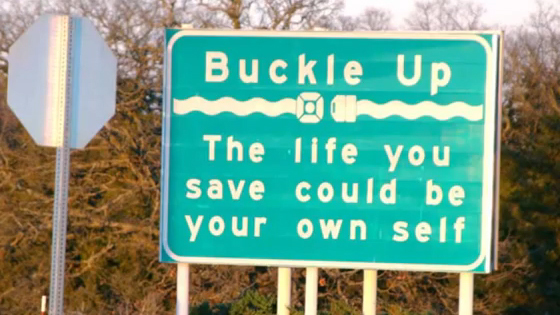 can help you find peace of mind after your accident so that you can move forward with your life. Call today to set up a consultation. 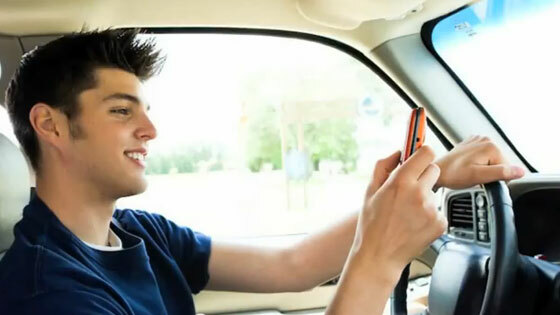 Investigating your accident to compile evidence, facts, police reports, pictures and statements.